With the launch of Open Source Summit in 2017, we are pleased to announce the introduction of community Program Chairs to the event. These experts will ensure that the content of each 'sub conference' within Open Source Summit Europe is timely, educational and cutting edge. 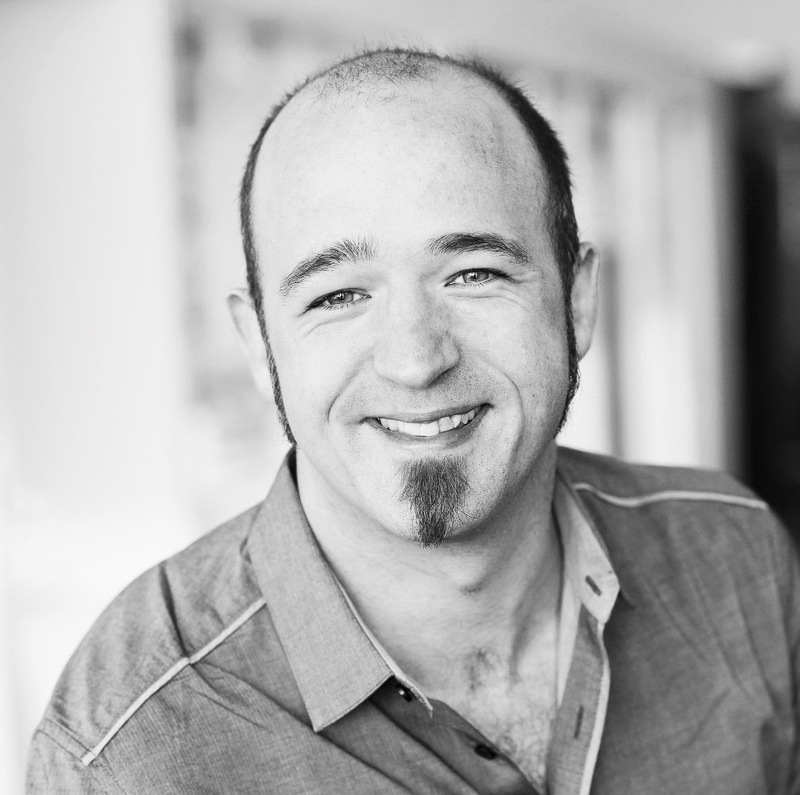 Jono Bacon is a leading community manager, speaker, author, and podcaster. He is the founder of Jono Bacon Consulting, which provides community strategy/execution, developer workflow and other services. He previously served as director of community at GitHub, Canonical, XPRIZE and OpenAdvantage. His clients include Huawei, GitLab, Microsoft, Sony Mobile, Deutsche Bank, HackerOne, Mattermost, SAP, data.world, Creative Commons and others. He is the author of the critically-acclaimed The Art of Community, is a columnist for Forbes and opensource.com, founder of the Community Leadership Summit and co-founder of the Bad Voltage and LugRadio podcasts. Greg is among a distinguished group of software developers who maintain Linux at the kernel level. in his role as Linux Foundation fellow, he continues his work as the maintainer for the Linux stable kernel branch and a variety of subsystems while working in a fully neutral environment. He also works closely with The Linux Foundation members, workgroups, Labs projects, and staff on key initiatives to advance Linux. Greg created and maintains the Linux Driver Project. He is also currently the maintainer for the Linux stable kernel branch and a variety of different subsystems that include USB, staging, driver core, tty and sysfs, among others. 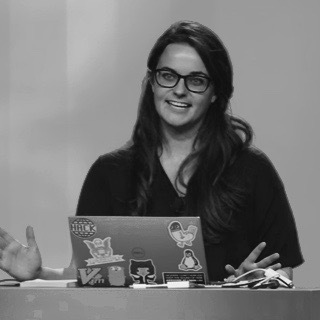 As Ansible's Community Architect, Robyn Bergeron focuses on building bridges between Ansible and other open source communities, as well as steadily scaling Ansible's framework for collaboration and contribution as the community continues to grow. 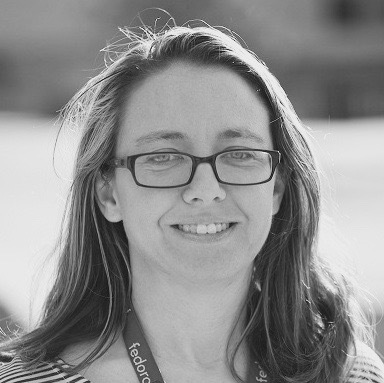 Robyn has been a sysadmin, program manager, business analyst, and developer advocate in past lives, and started her career in open source at Red Hat, where she was the Fedora Project Leader -- and she continues to follow her passion of inspiring, enabling, and empowering contributors as part of the Ansible community team at Red Hat. Jessie is a Software Engineer at Google, and has served as a Maintainer of Docker and Contributor to runC and Golang. She currently works on making containers more secure and absolutely loves all things Linux. 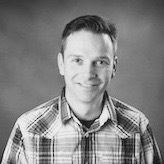 Matt Butcher is a software architect, team lead, tech author and professor. He is the founding member of several open source projects, including Kubernetes Helm (the package system for Kubernetes), Glide (the package manager for Go), the PHP HTML5 parser, and QueryPath (the jQuery-like library for PHP). 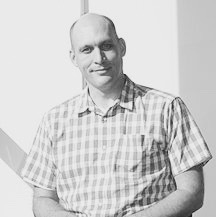 Matt has contributed to over 100 open source projects spanning a dozen programming languages. He has published several books, including "Go in Practice" and "The Illustrated Children's Book Guide to Kubernetes". Matt holds a PhD in Philosophy.